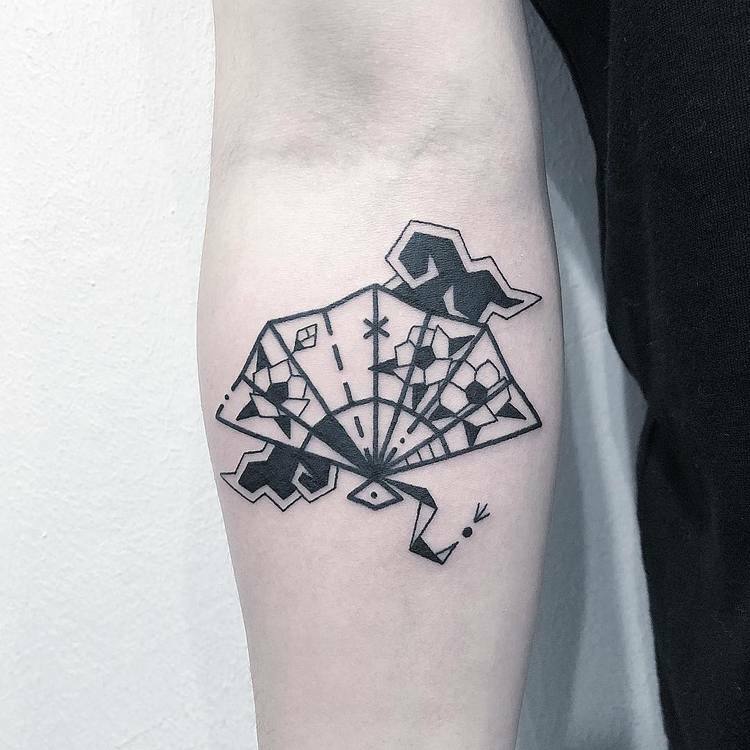 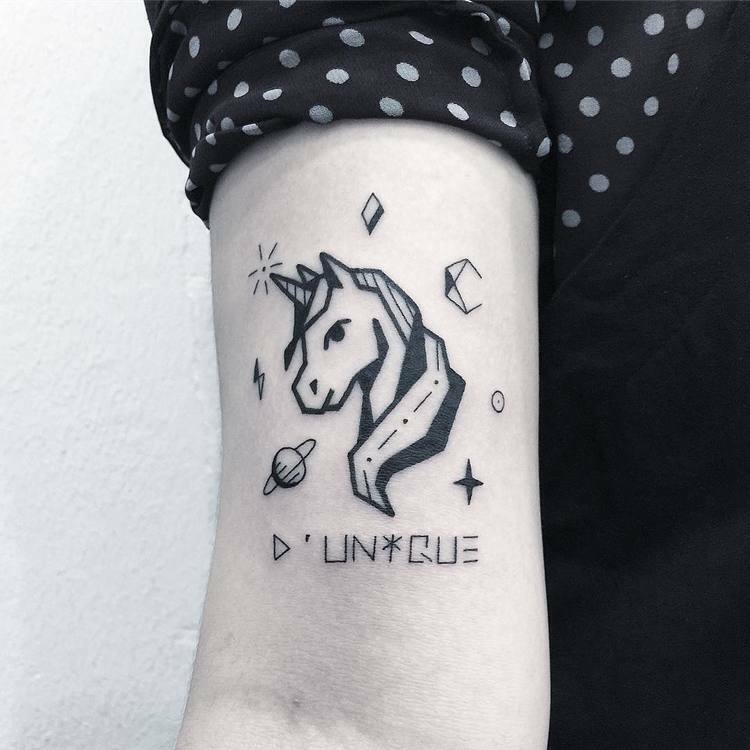 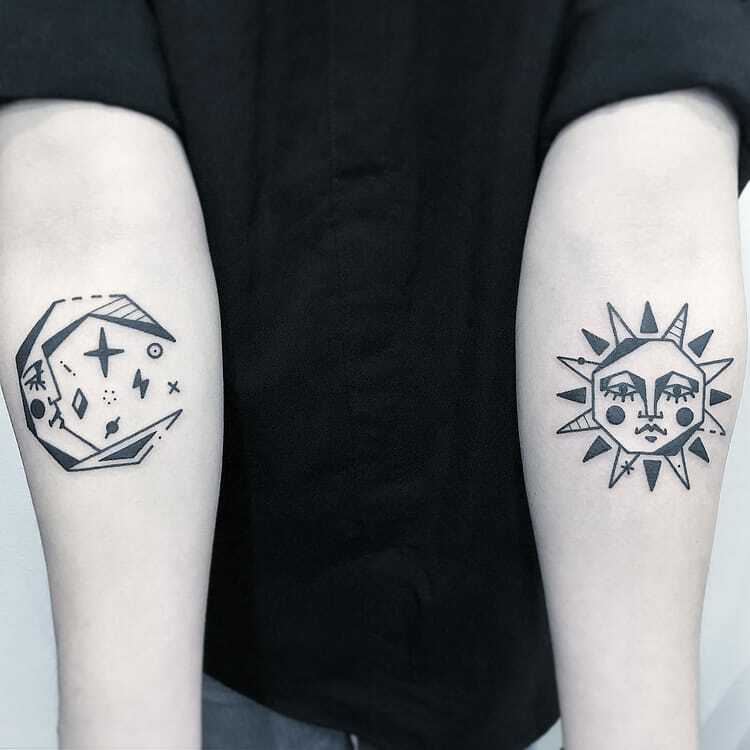 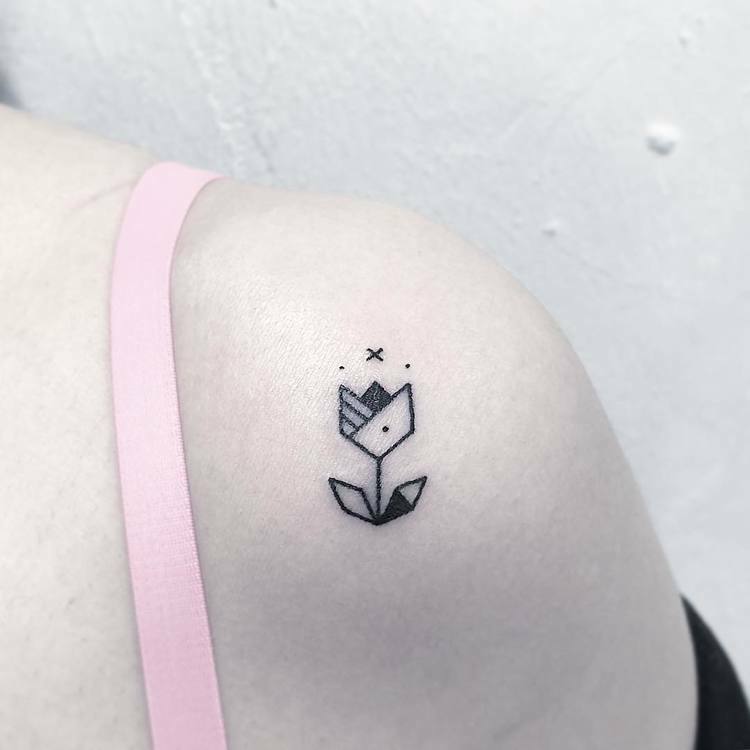 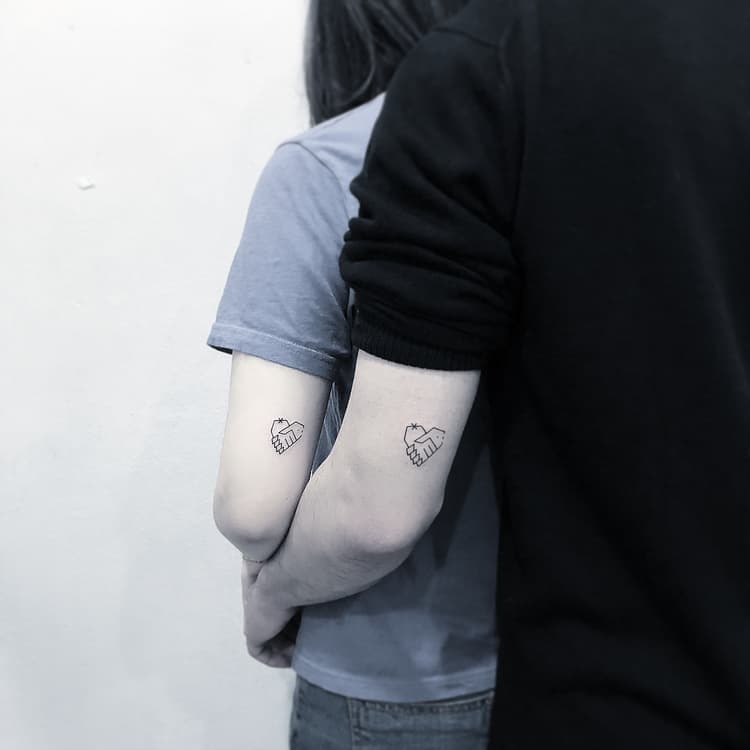 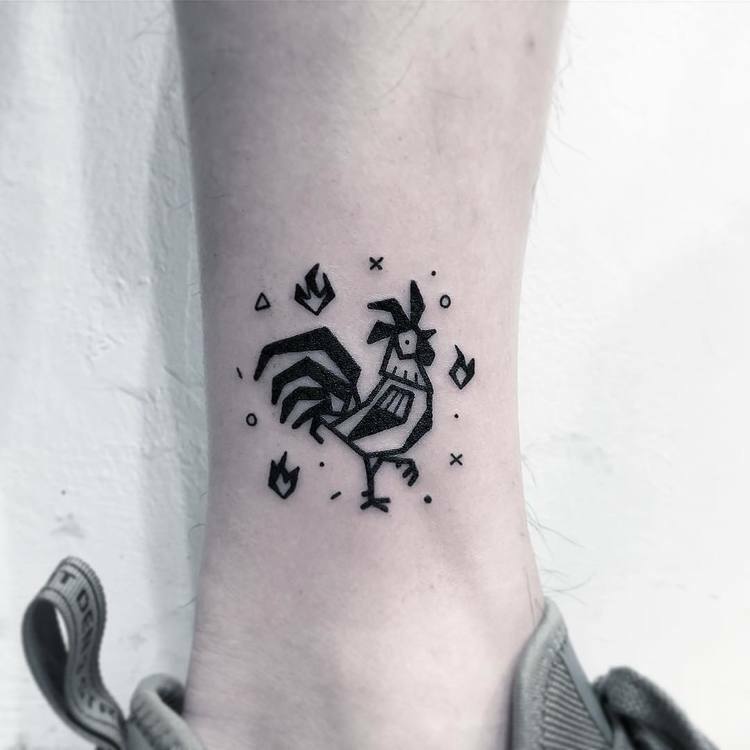 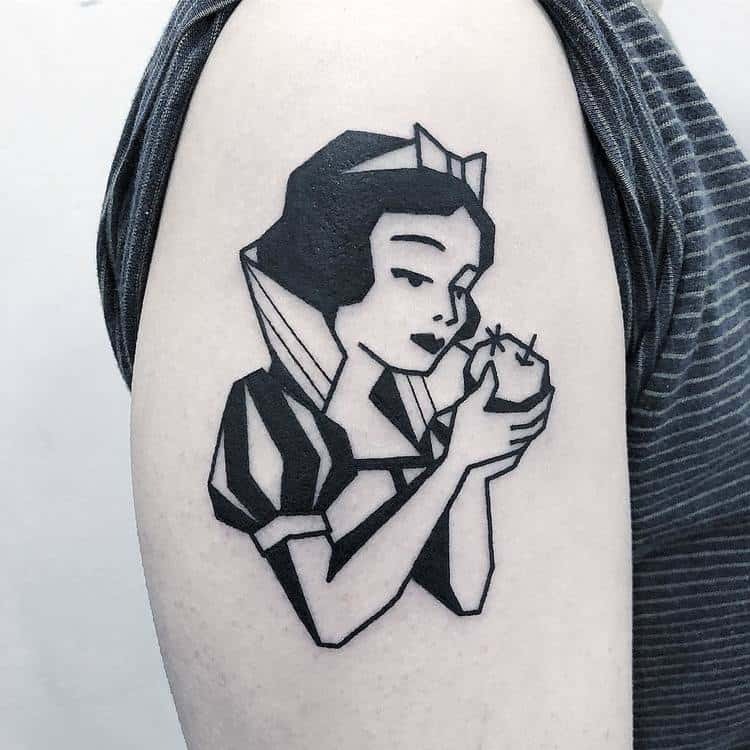 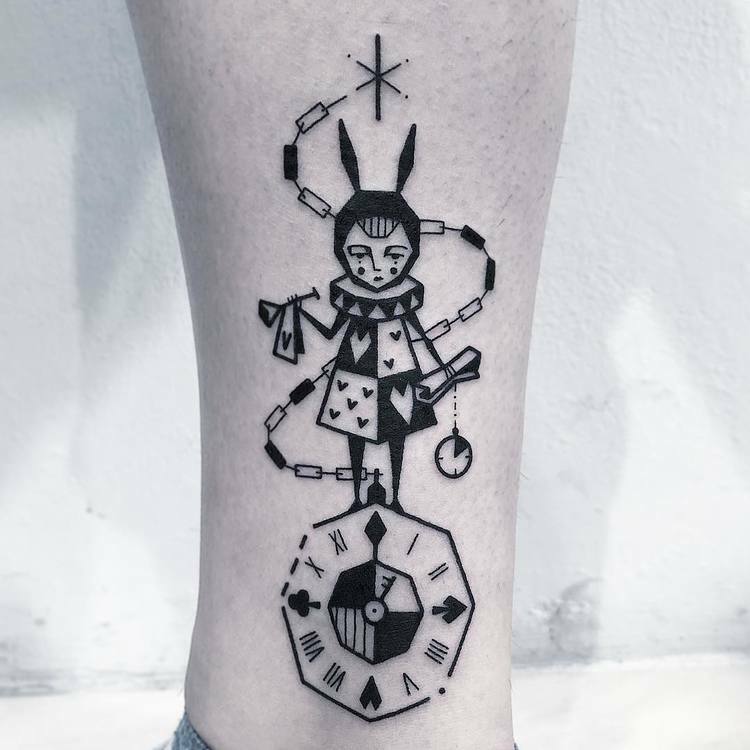 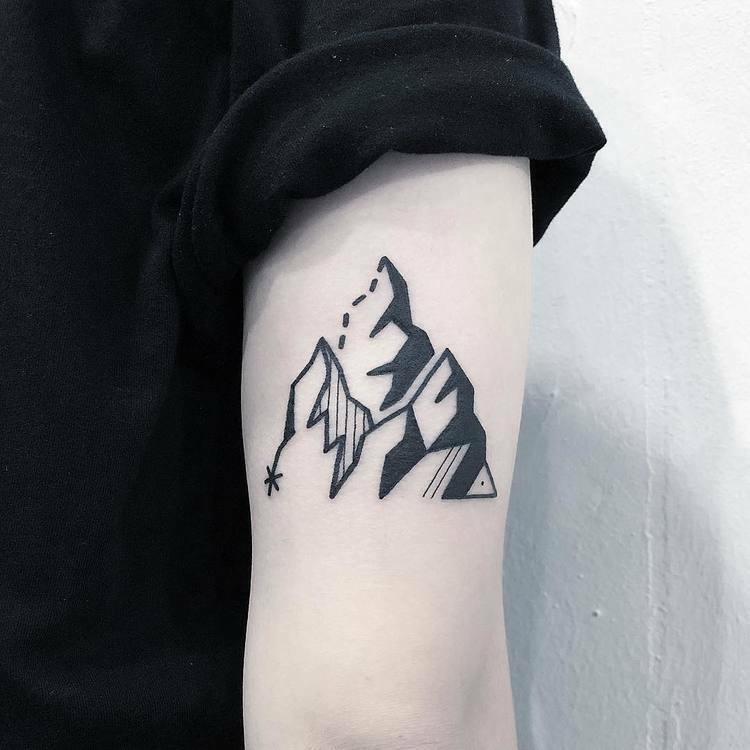 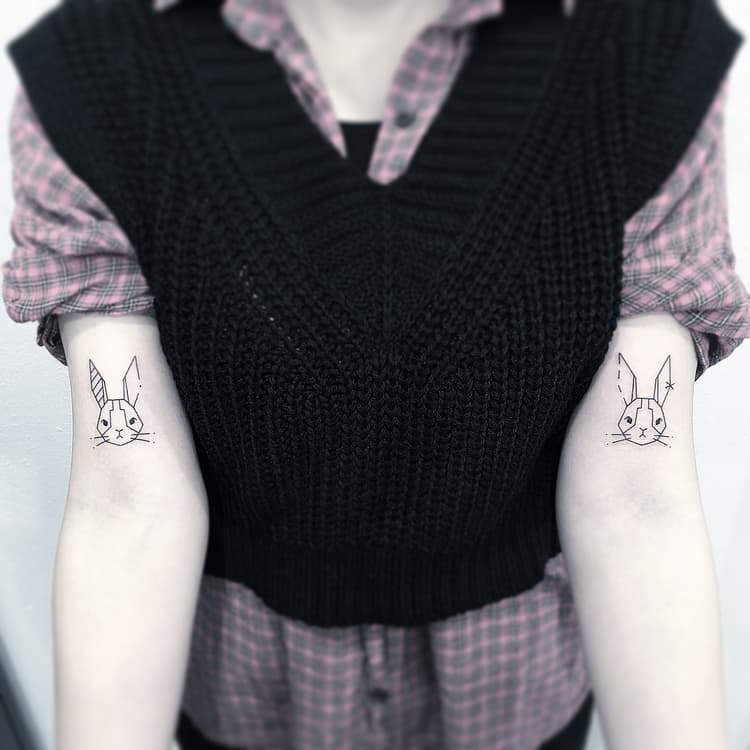 Greemtattoo is a tattoo artist based in Seoul, South Korea who specializes in bold blackwork tattoos. 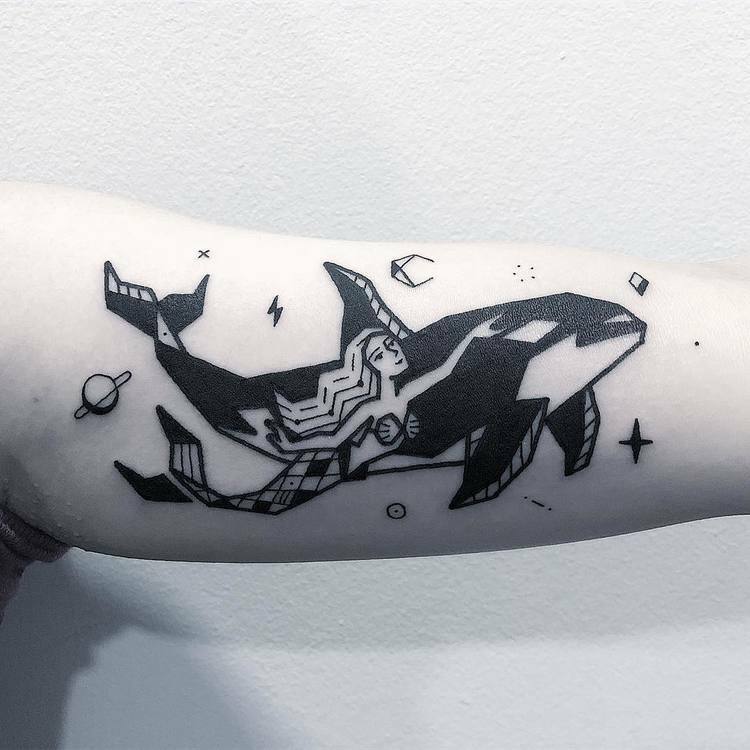 She has a particular style that could be described as minimalist yet thick with a sense of geometry and done exclusively with black ink. 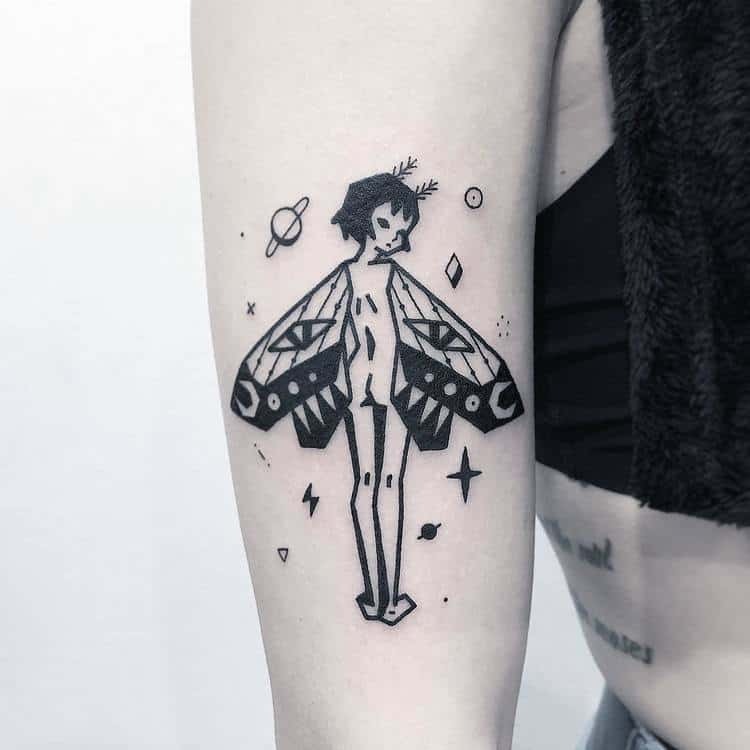 Check out her work below and follow her on Instagram for more.